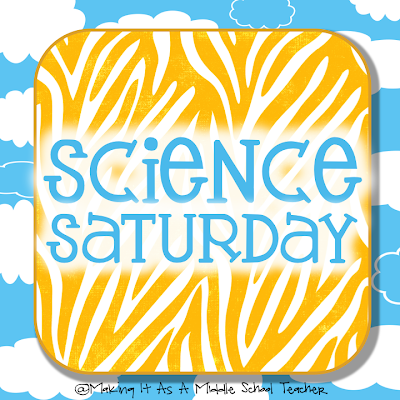 As you can see from the title, I have several things to share with you today! Let's get started. 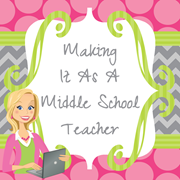 First, I recently had the opportunity to review a wonderful product from SmileMakers, who has been helping teachers to create smiles for over 35 years. The company is based out of Spartanburg, South Carolina. 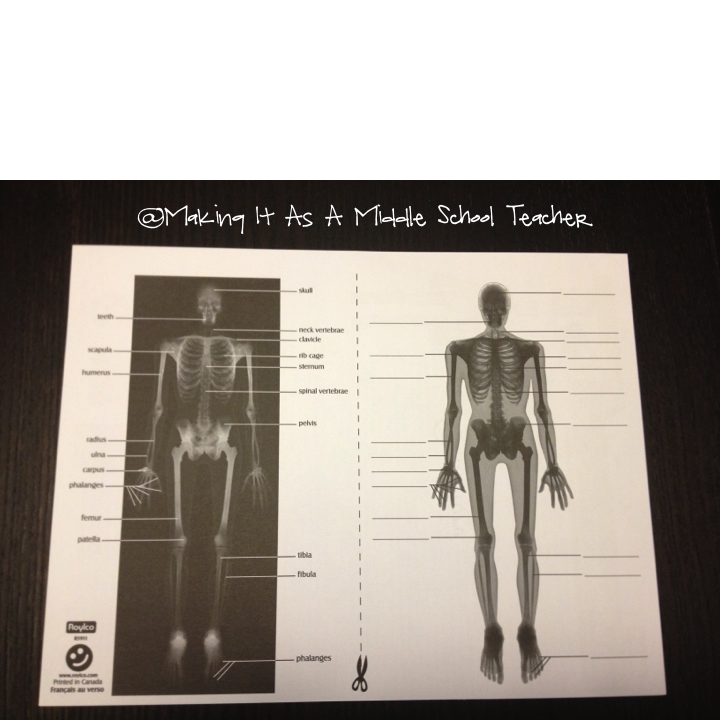 I chose Real Human X-Rays. Real human x-rays printed onto heavy duty plastic sheets. Arrange the pieces together to crate a full scale skeleton. 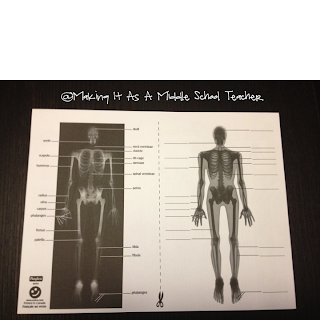 Use the individual pieces to examine all the bones in the body. Measures up to 14 x 11 in size. Includes 18 pieces. I was super excited when these came in the mail. Shipping was very, very quick which is always great! Here are a few more pictures of the contents. 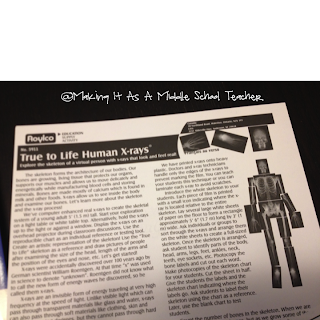 Vocabulary cards to match with pictures. 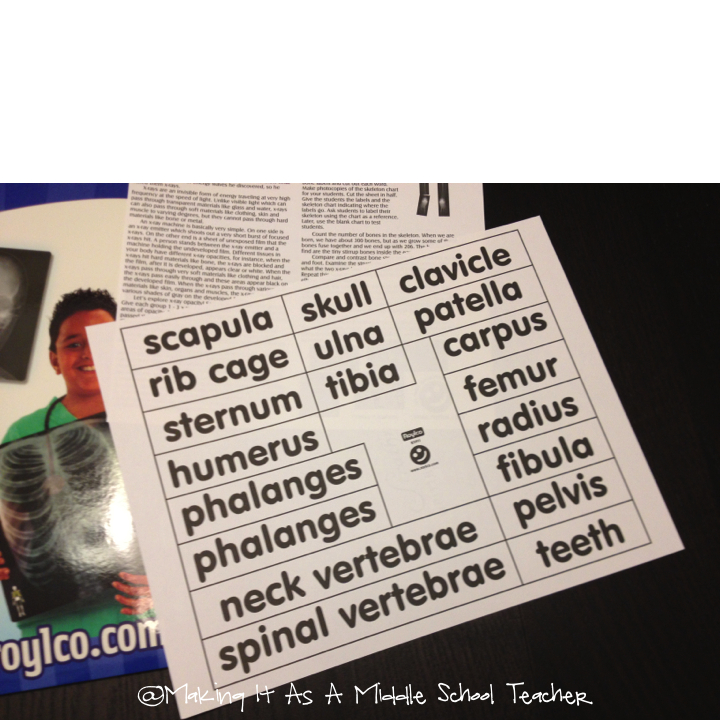 Work sheet to copy for your students with its own answer key. 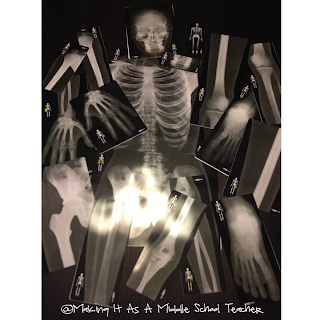 You get ALL these x-rays! I left the white backing paper behind these to get a better picture. 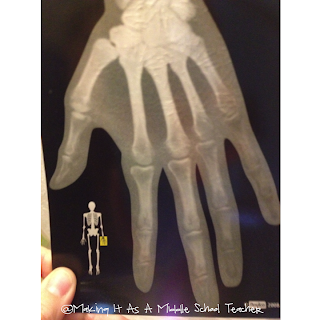 Hand x-ray held up to light. I would SO LOVED to have had these available to me when I was a student. High-quality, real-life pictures. 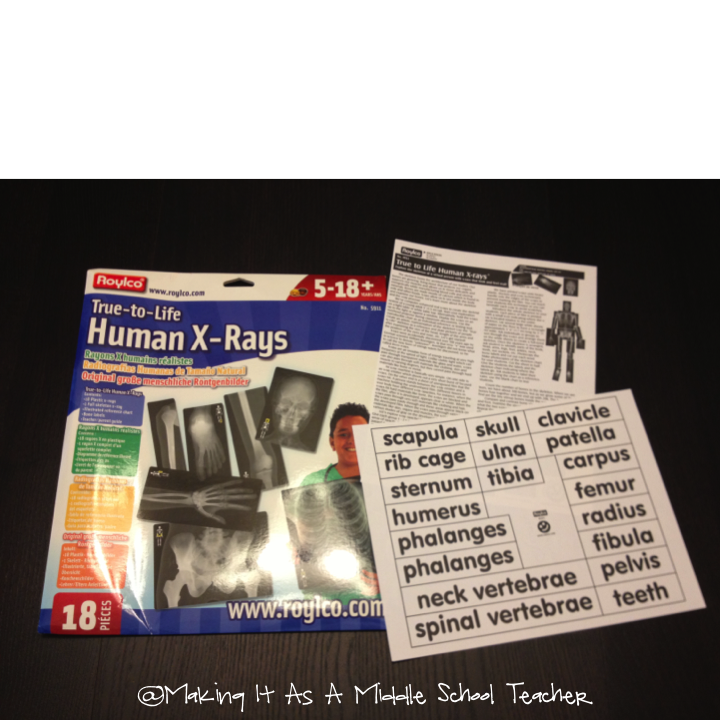 How awesome will it be to use these in the classroom? 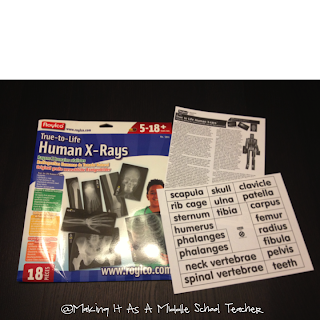 Add this to the classroom skeleton and you have another wonderful manipulative to help bring life science to life! 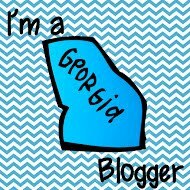 Next, I'm joining in a fun linky with Christina at Bunting, Books, and Bainbridge. Remember those categories in high school like Most Likely to Become President? Well, Christina has modeled her linky around that same idea. Too cute! Head over and see what other great products you can find! 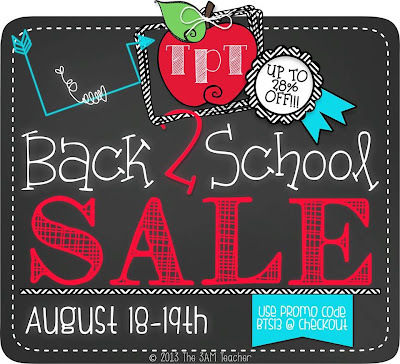 Lastly, if you've been around the blog and TPT scene for a while, you know there is always a huge Back-to-School Sale. That time has finally come for this school year. The sale will be this Sunday and Monday, August 18th and 19th. As always, I'm offering ALL products at a 20% discount. At check out, be sure to enter the promo code BTS13 for an additional 10% off. This will give you a total of 28% off. 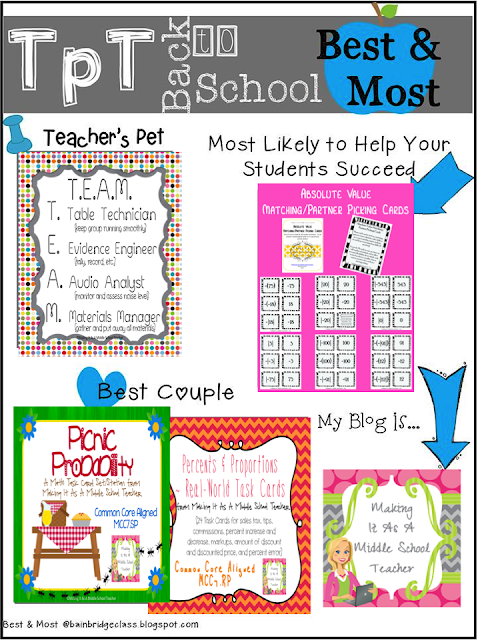 Click the image below to go straight to my TPT Store. You can go ahead and add products to your shopping cart, then pay for them once the sale begins! Whew! I think that's it for today. One of the principal utilizes individuals found for X beams was in solution despite everything they're best known as a therapeutic,utilized as a part of both determination and treatment.Hard materials,bones and teeth are great at engrossing X beams,while delicate tissues like skin and muscle permit the beams to go straight through. That makes X-beam photo.If you like this service custom paper writing services means you can easily improve your career. 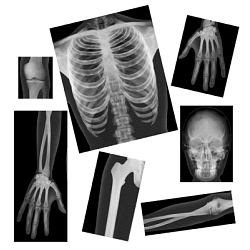 Basically this blog is related to the technology of X Rays which really helpful in medical science. Different students can manipulate the cheap essay writing service to learn how these rays will diagnose the actual disease of person body. This blog is really a message of motivation for students.